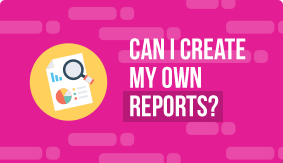 Can I create my own learning reports? 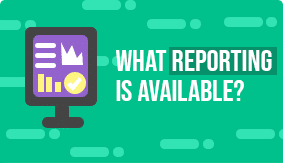 What types of reporting should we be thinking about? 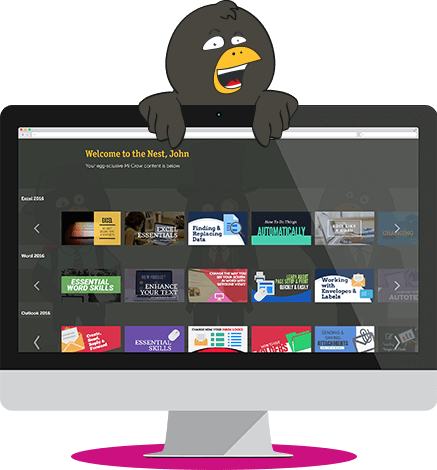 What reporting is available for online learning?